Rendered shots, which are sometimes crafted with the aid of Photoshop, can better depict devices in their full glory instead of actually taking photos. 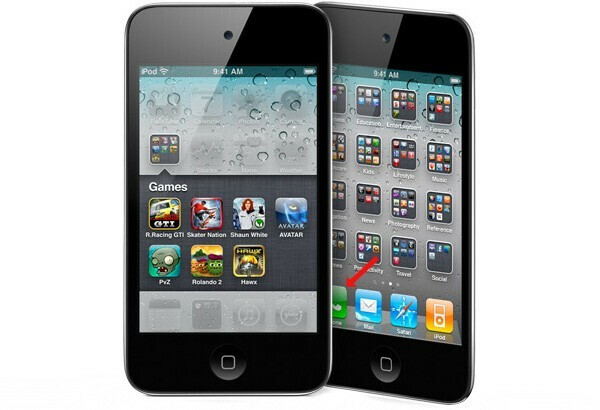 However, it appears as though Apple didn't double check their works of art before making their recently announced iPod touch known to the world. I care... I thought maybe there was going to be something to this iPhone apps on iPod Touch thing. Turns out to be just a fluff piece about Apple dropping the ball again. But that's ok, I needed a laugh today. 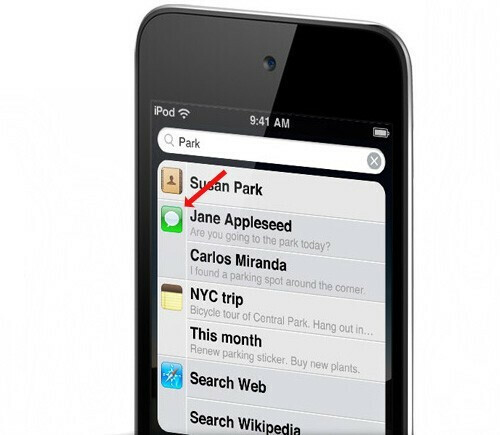 The folks over at Apple are just getting lazier and lazier. Maybe it's just complacency from being on top for a few years. Maybe there really is something to the story since they'll both be iOS 4, or 4.0.1, or 4.1, or 4.2... whatever the hell they're up to now. Gee, weren't Apple fans complaining about Android's fragmented OS just a lil while ago? Apple is not getting lazy. Apple is dominating right now and I keep asking myself where all the other companies are. This whole FaceTime thing is going to take over and the iPod touch is going to be a best seller yet again. Where are all the competitors?!? Hiding? Are people going to bash apple for EVERY mistake the company makes? What, if you see a typing mistake in one of the little grey words at the bottom on their website, you're going to say that "Apple dropped the ball again"? Jeez, so yeah apple made several big mistakes with the iPhone 4 antenna (including their official response). Thats all. Put your sniper rifles away now - and look at the zillion mistakes made on a daily basis by other companies.